Q. What are the computer requirements for PictZar® ? Q. Can I run PictZar® on my APPLE Computer? Q. What is the easiest way to make measurements? Q. What Type of Camera should I Use? Q. Why do I need a ruler in the picture? Q. What type of measurements can PictZar make? Q. Who is currently using PictZar digital planimetry software? A. PictZar is compatible with Windows 2000, XP, and Vista. If you can run those operating systems you can run PictZar. Depending on which version of the software program you have, you will need 75 to 150 mega bytes for the installation. The amount of memory, RAM which random access memory part of the computer should be at least 256 megabytes. Lastly, you should have Microsoft Word and Microsoft Excel installed on the computer. Q. Can I run PictZar on My APPLE computer? A. The newer Apple computers have Intel microprocessors and can run both Windows and the Apple operating systems. You may start either operating system by using a free program from Apple called, Boot Camp. There are also other Apple programs that allow you to run Windows in the back ground while running the apple Operating System. So, If you Apple runs windows you than may run the PictZar digital planimetry program. A. PictZar makes making measurements on photographs very easy to use. You may use a mouse, however a Tablet P C, a touch screen monitor, or a U S B Pen and Tablet device, makes making measurements a breeze. If you use one of the above interfaces, it will take you about a minute to make measurements and generate a report. A. Any digital camera can be used to capture pictures. The Suggested picture size should be between 1 and 3 mega pixels. Most cameras have a MACRO mode which provides you with the ability to take close up images of your subject. You will find that using this mode will greatly improve image quality. Depending on the ambient lighting, you may have better images with the flash turned off. A. A ruler is used for calibrating the image. To Calibrate, a user simply drags and drops a line onto the ruler. PictZar uses a 3 or 6 centimeter scale. The ruler can be of any type or length, as long as there is at least 3 centimeters and the ruler is straight. The ruler must be placed in the horizontal axis, usually above or below or next to the subject. We recommend a single use paper ruler that will adhere to the subject. This makes ruler placement easy to do. Also, this method frees one from having to hold a ruler while taking pictures. A. PictZar has linear measurements, a length and a width. Area measurements are performed by painting the subject to be measured with a color. There are 4 colors available that may be used to mark a single surface or many surfaces even if they are not connected, such as a rash. Colors may be placed directly on top of each other. We also provide an eraser so that you can remove islands of normal tissue, increasing accuracy. 4 color also allows you to monitor changes by tissue type & gives the area and % of each tissue, Circumference, & volume is also available if a depth is provided. 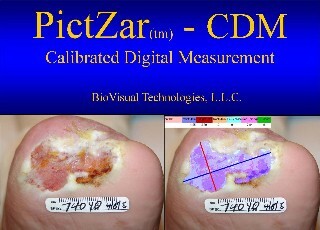 A. PictZar is currently being used in FDA wound care trials and studies. 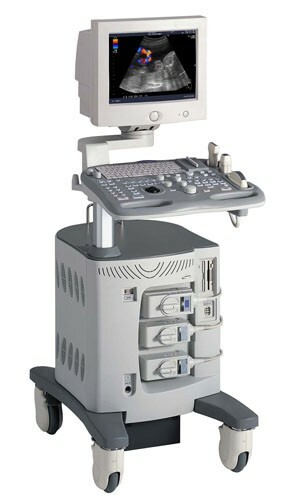 It is also used in other types of FDA studies for measurements. PictZar is also being used in hospitals, hospital out-patient clinics, Wound care clinics, Physical Therapists, Dermatology and Podiatrist's offices, Nursing Homes, Visiting Nurse Services, Veterans Administration Hospitals. There are a number of colleges using the software to perform measurements for experiments. This is both here in America and also in Europe. 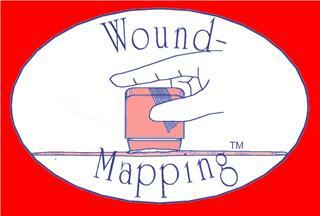 The US Army and the US Navy is also using PictZar on veterans returning with wound from the current war.